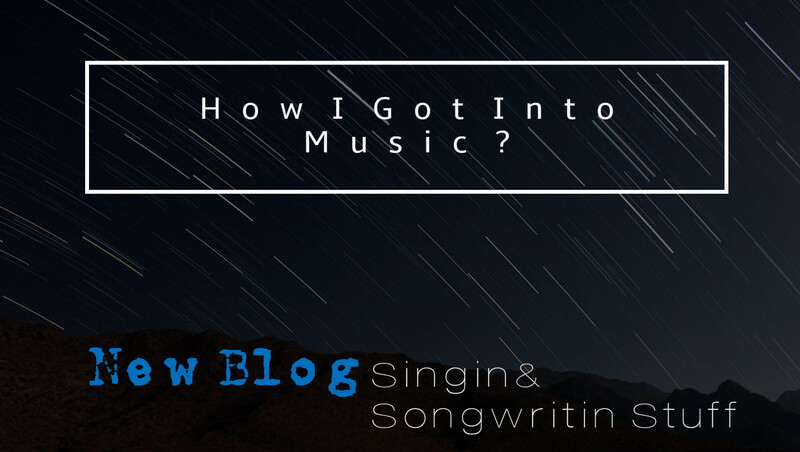 I am George and this is just another post of my amazing blog How I Got Into Music. 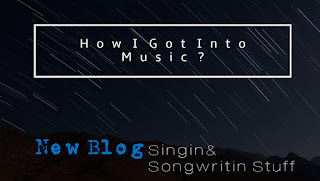 In my previous post we talked about the first things we need to do in order to have a healthy mindset and what expectations you need to have when you start working at your musical career. Today, we will talk about improving your tone and freeing your throat.I know that many people struggle with hitting high notes [including me ] so I will show you what vocal exercises I use to improve tone and release tension. First video is of course, a coaching lesson from the amazing Eric Arceneaux that explains how his exercises work on your body and also how to avoid straining and nasality. Did you like it ?Cool! Let's go on to the second one. The next video that I am going to show to you it is one of my favorites because of it's simplicity. The name of the girl is Felicia Ricci and she is a really amazing coach, an amazing human being. The third video is an amazing video that helps you prevent cracking.This woman is a great vocal coach.I am just obsessed with her techniques. Hope you liked my post! Check out my amazing lyrics .You will love them. 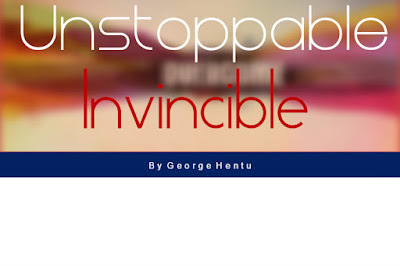 Also, check out my youtube channel and facebook page..